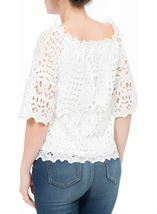 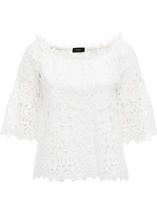 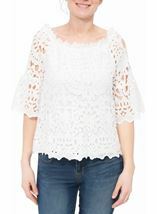 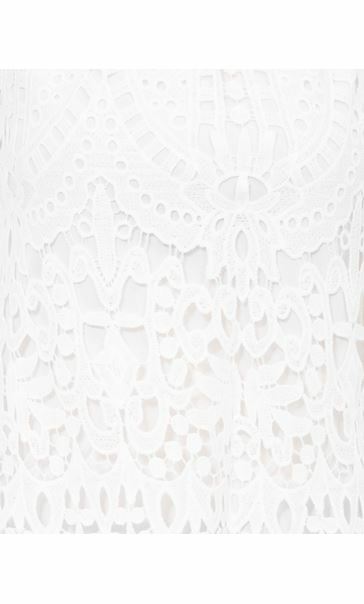 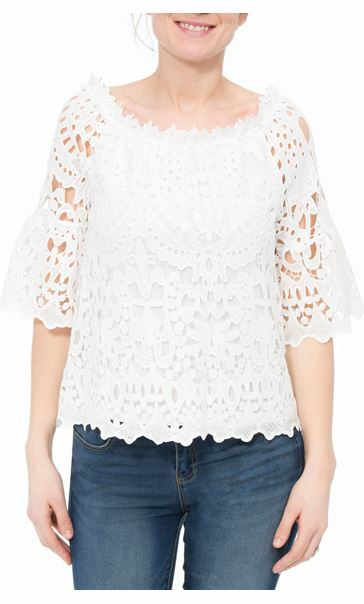 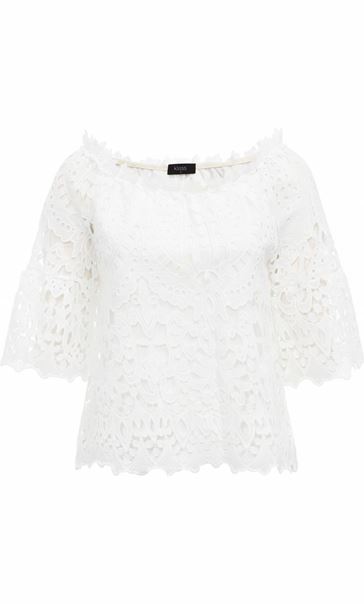 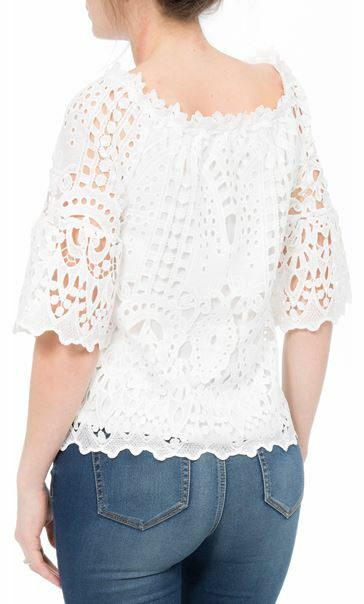 This ivory lace top is the perfect summer piece. 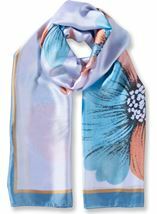 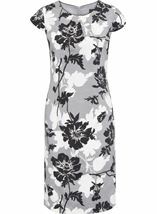 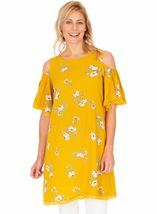 Bardot design with wide three quarter length sleeves and lined to the body, dress up with skinny jeans and heels or down with shorts and flats. 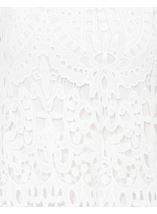 Back length 56cms.